Looks like you're developing a good system. My "practice log" evolved (or rather deteriorated) into handwritten reminders and directives - phrases, words, comments, arrows, circles, asterisks, etc. written onto my music and added to my lesson notebook where my teacher makes weekly entries. Thanks for visiting my blog. I'll be sure to check back here, and I'll visit your new blog too. I am interested in anything that has to do with cellos! Just out of curiosity, how did you find my site? 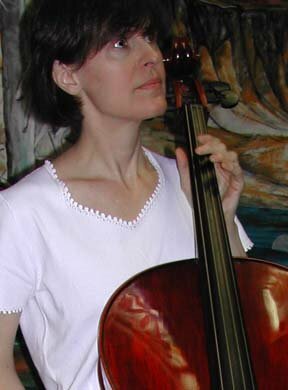 I am still looking for a teacher, but money is really tight, and cello teachers are very expensive. I jsut happened to get a WONDERFUL deal on my cello. I'll keep looking and praying though! Your cats are very cute!